While these past few months have begrudgingly seen the returns of artists such as Taylor Swift to our sound systems, no musical return this year has been anticipated as much as that of ex Oasis frontman Liam Gallagher. Gallagher will be releasing his debut solo album ‘As You Were’ on October 6th, his first release of music since Beady Eye’s ‘BE’ in 2013. The album has been causing a stir since he announced its tracklist one by one on Twitter in June. 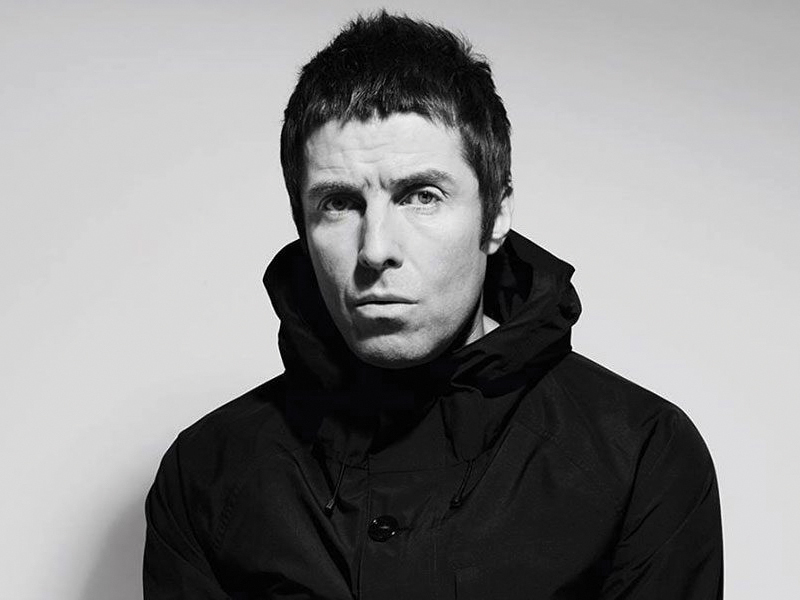 The first track ‘Wall of Glass’ released on May 30th is a different sound for those used to that of Oasis, although his distinct vocals remain intact. It’s a lyrically driven track complimented by strong guitars. The track is loaded with powerful lyrics and gets his message out loud and clear, he’s back and “the resurrection is on”. Its accompanying music video sees Gallagher returning his iconic parka and shades, however, stepping it up in a Saint Laurent hoodie in one scene, which he said made him feel like a “modern day Elvis”. The track was well received by fans and media alike and generated much hype around his return to music. “Chinatown”, the second track released, has a stripped back melodic flow, with soft vocals and stripped back fingerpicking on the guitar. Despite its separate sound it flows with “Wall of Glass” as it provides social commentary and Gallagher’s own insights. The song speaks of the chaotic contradictory life in modern Britain with hints to Brexit with lines about Europeans. It’s a social critique with an unusual sound of hope, looking to find engaging people to spend time with in a place of meaning. His latest track ‘For What It’s Worth’ sees the return of the Gallagher known to us since ‘What’s the Story (Morning Glory)’ with a ballad that could stand its own beside ‘Don’t Look Back in Anger’ It’s seemingly the last track we’ll get before the full release in October, but from the previews, ‘As You Were’ is shaping up to be one of the standout albums of this year.